Kate Moss is undoubtedly the greatest model in history. Originally known for her hard-partying lifestyle and waif-like characteristics, Moss has transformed throughout her career into a successful businesswoman and has proven that she is a force to be reckoned with. Along with fashion star she has got few tattoos. Meaning: Kate Moss has inked an anchor on her right forearm. Meaning: Kate Moss has inked a Cross on her left forearm. 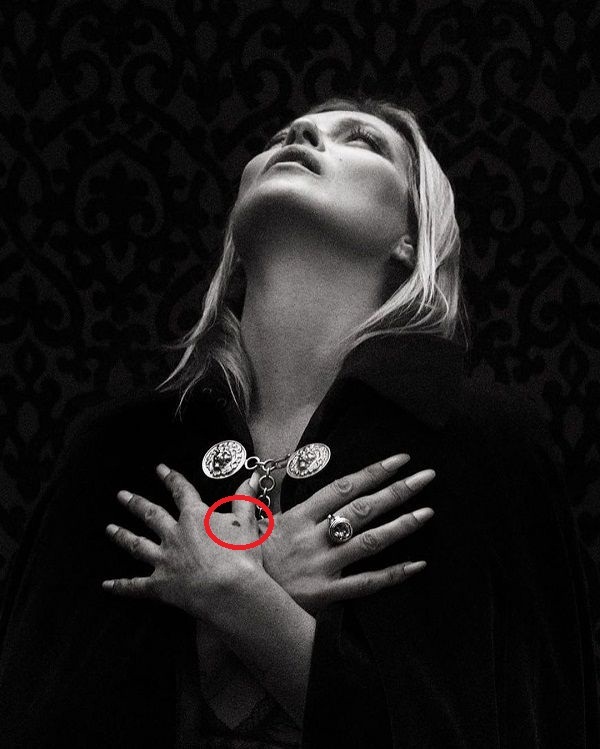 Meaning: Kate Moss has a tiny heart inked near her left thumb. The little heart is filled with the ink. Meaning: Moss has initials ‘L’ inked on her left wrist. Although she has never revealed the meaning behind her tattoo, most probably it would be for her daughter whose name is Lila Grace Moss Hack. Meaning: Kate Moss has a heart with infinity sign over it inked on her right forearm. She had this tattoo with her best friends, Sadie, Grimmy, and Jesse Hallett. They inked this tattoo on Sadie’s birthday. 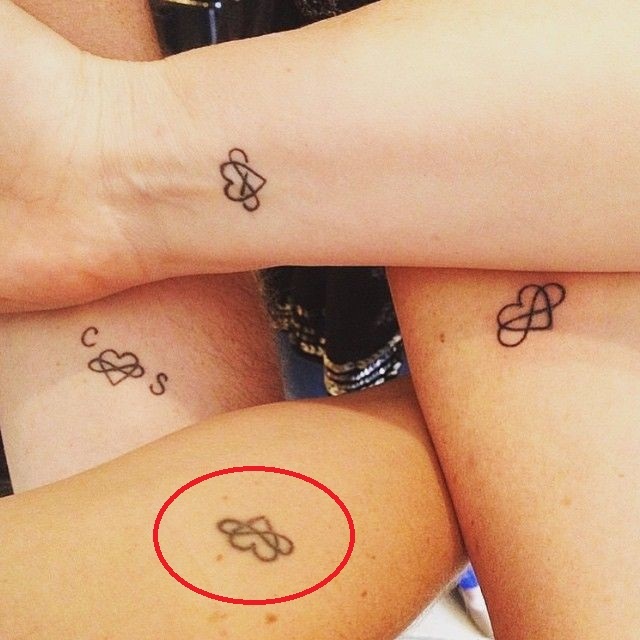 This tattoo defines friendship Goals. Meaning: Moss got a pair of swallows inked at her lower back. Great Artist, late Lucian Freud, inked this tattoo. 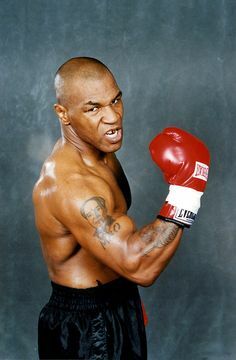 Moss said that he told her a story about how he used to do tattoos for sailors while he was in the Navy and offered to design one for her. Meaning: Moss has got a tattoo of the outline of a heart inked on her palm of the right hand.